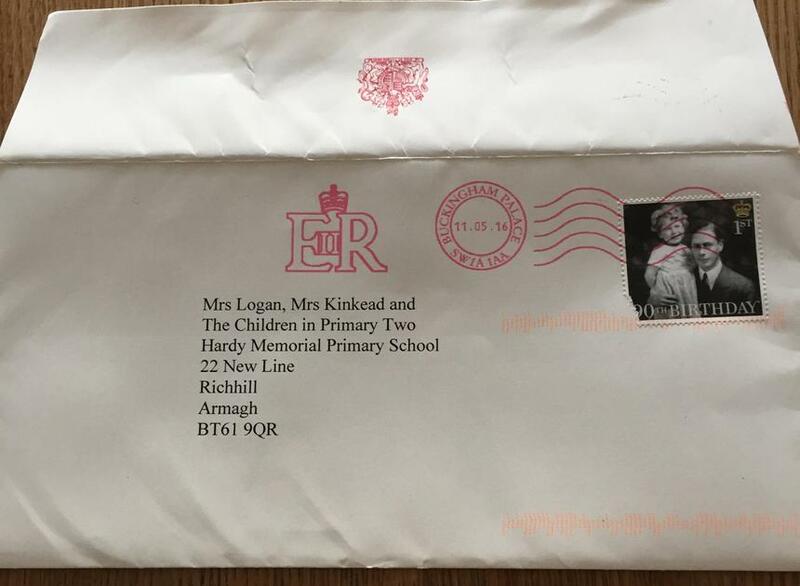 Look what has arrived all the way from London! 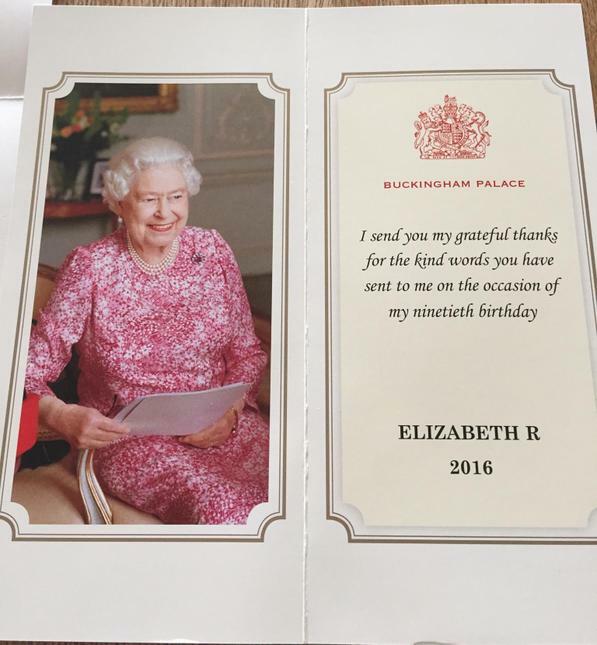 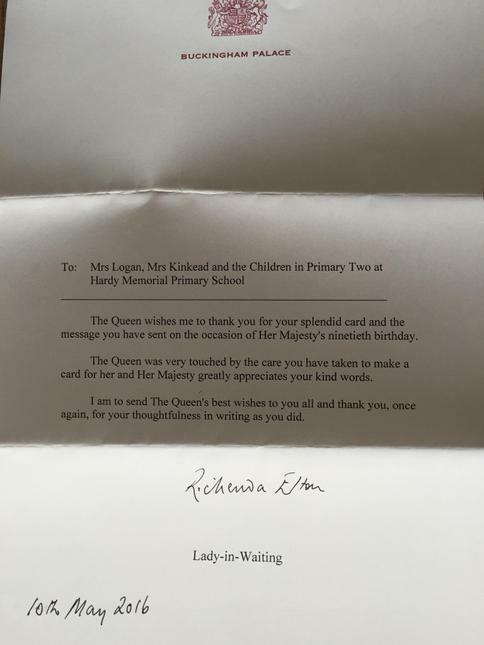 P2 got a letter from the Queen and she loved our card!!! 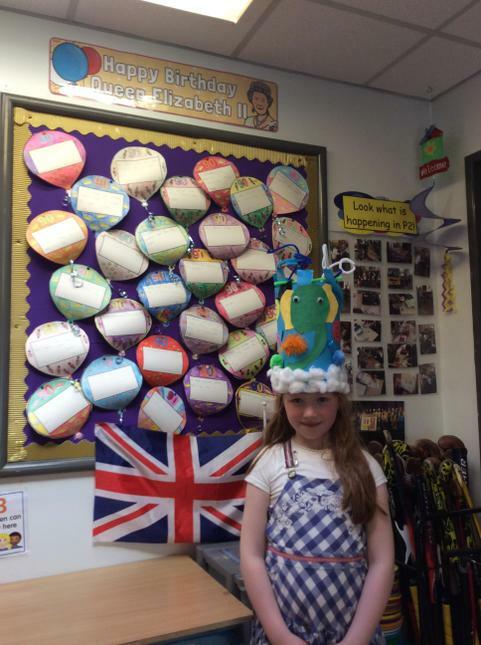 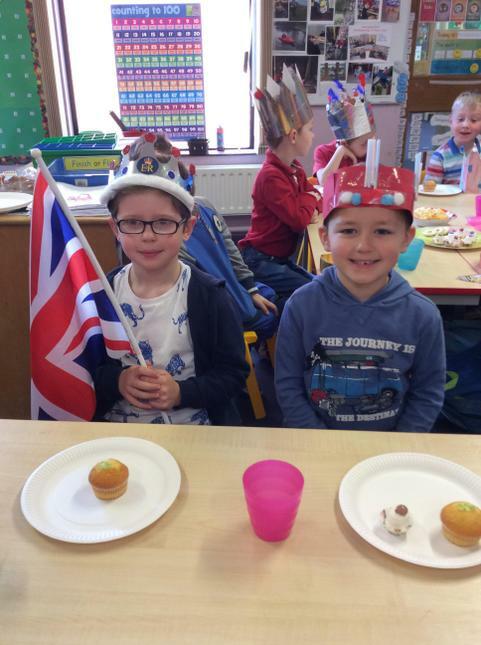 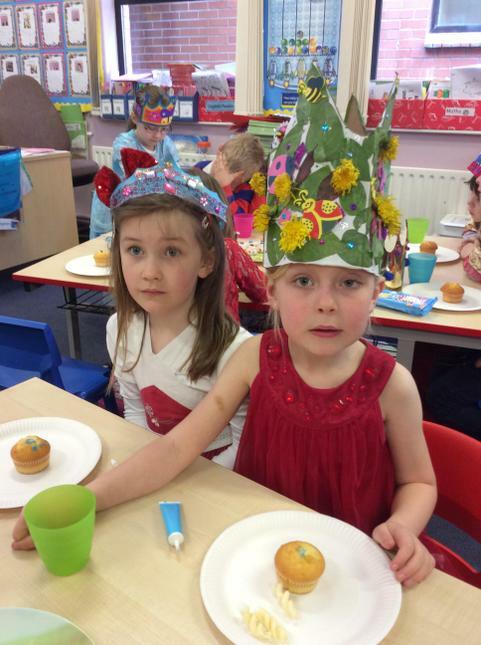 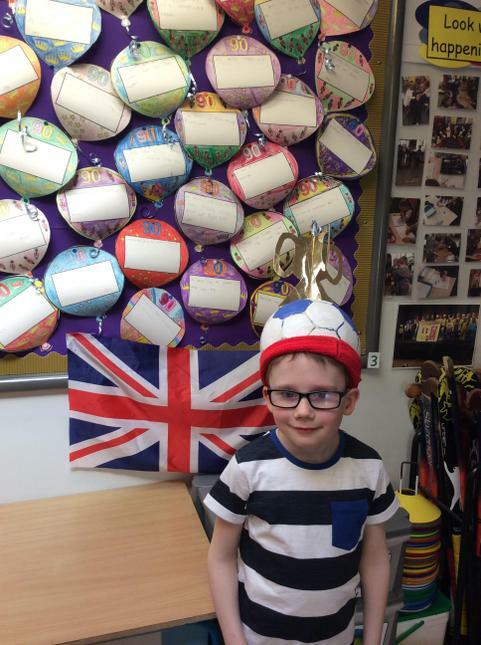 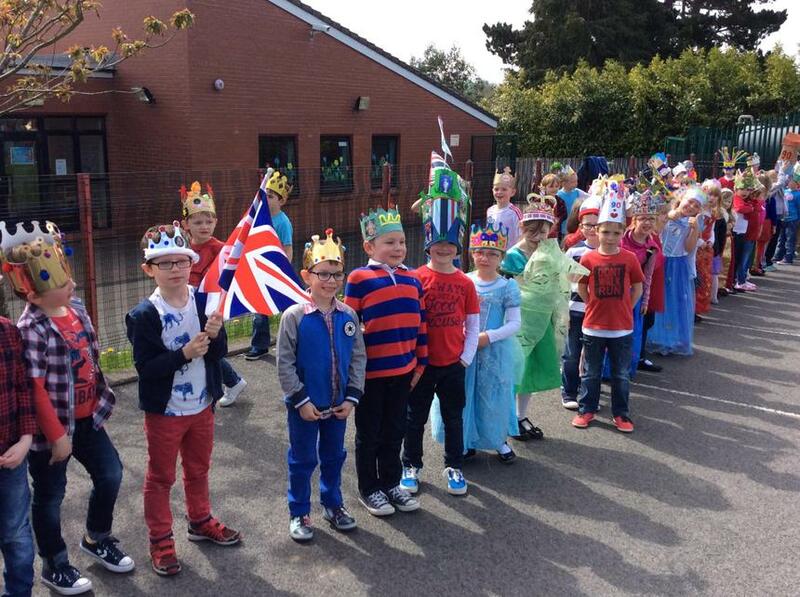 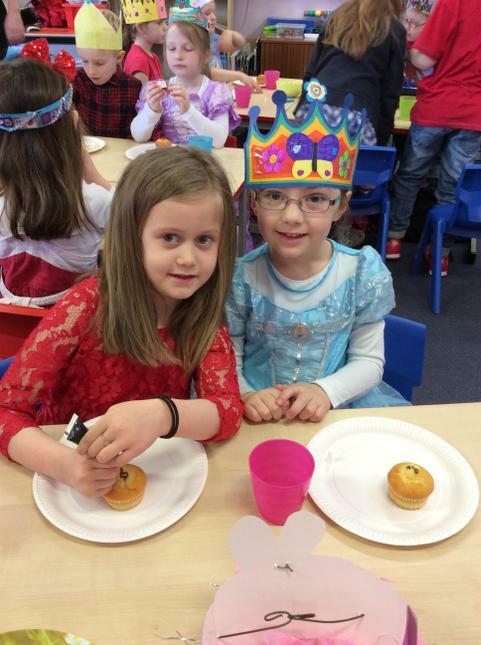 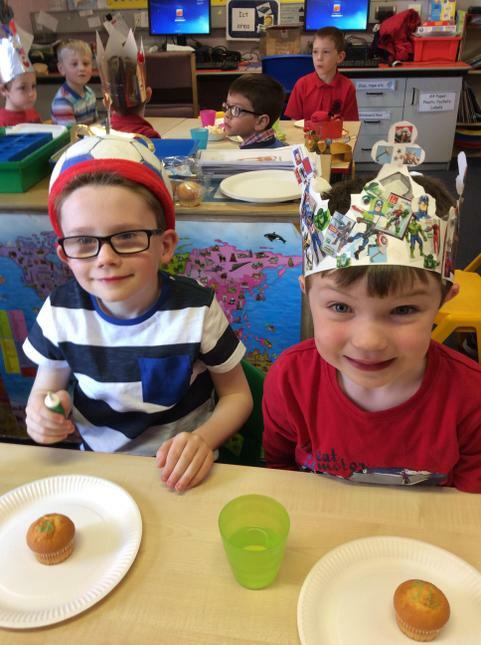 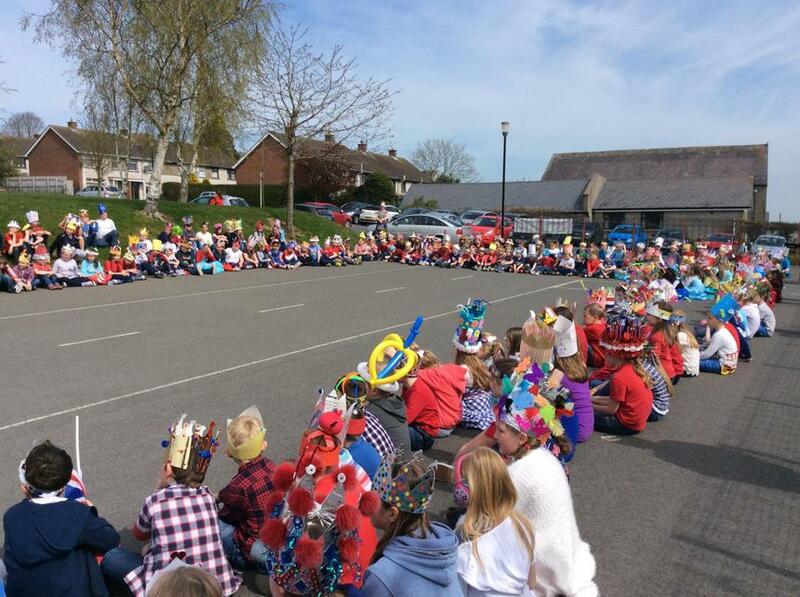 On Thursday 21st April we celebrated the Queen's 90th birthday with a silly crown day. 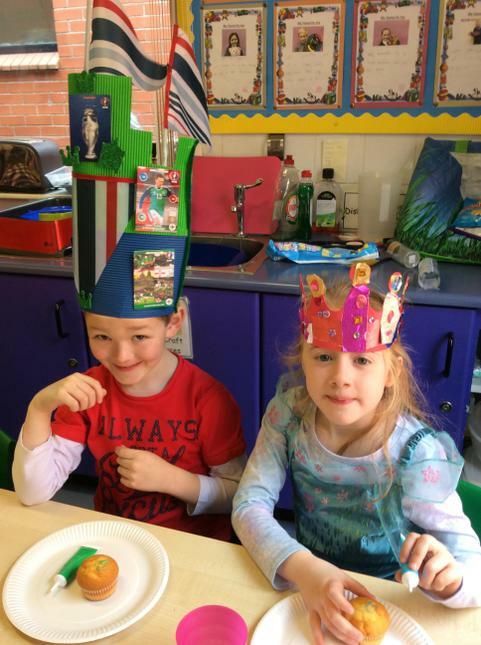 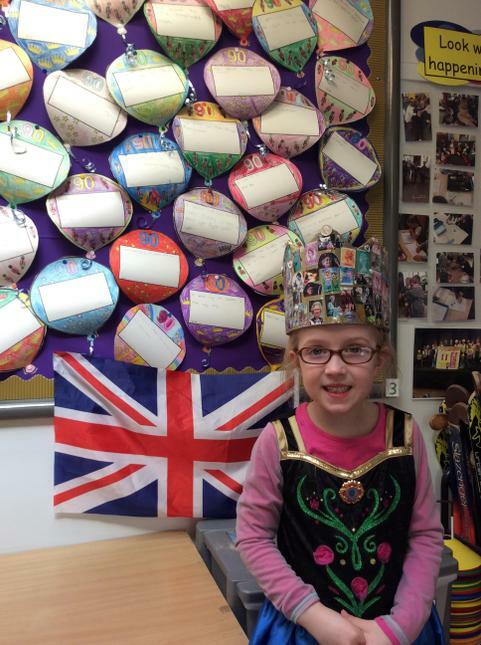 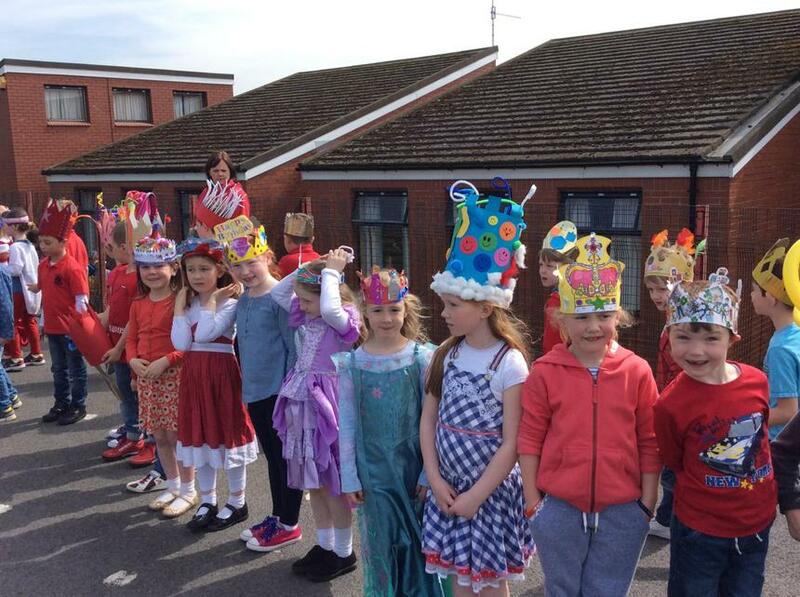 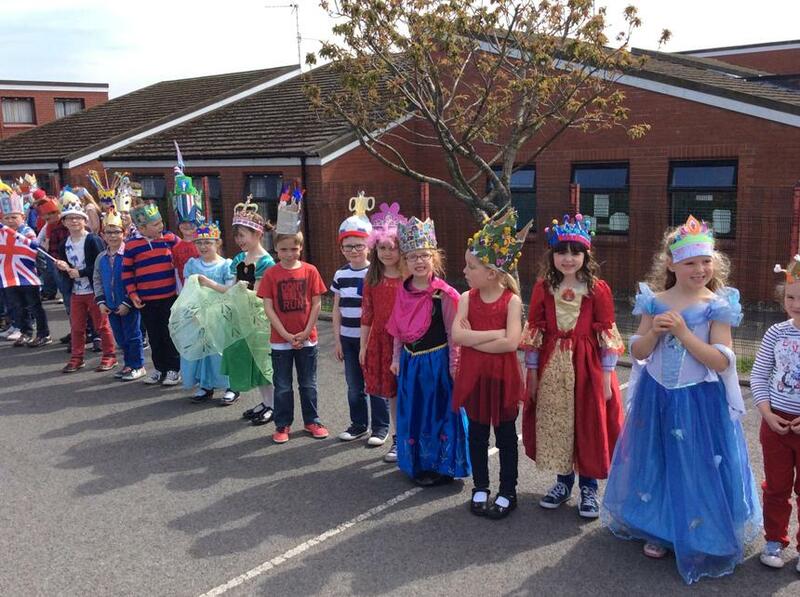 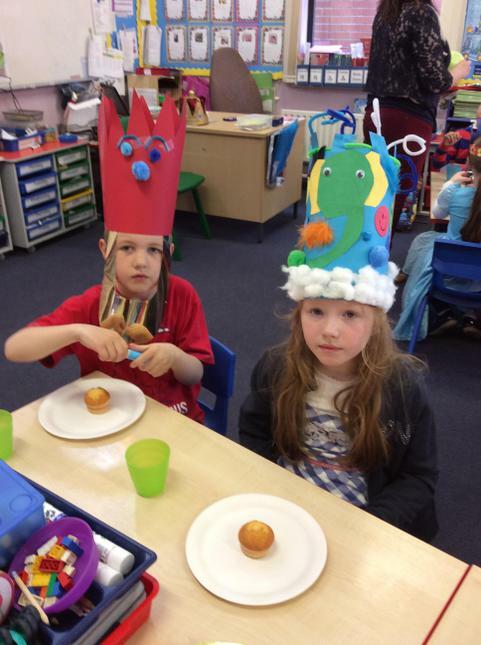 Everyone made their own crowns and in the afternoon each class did a crown parade for the rest of the school. 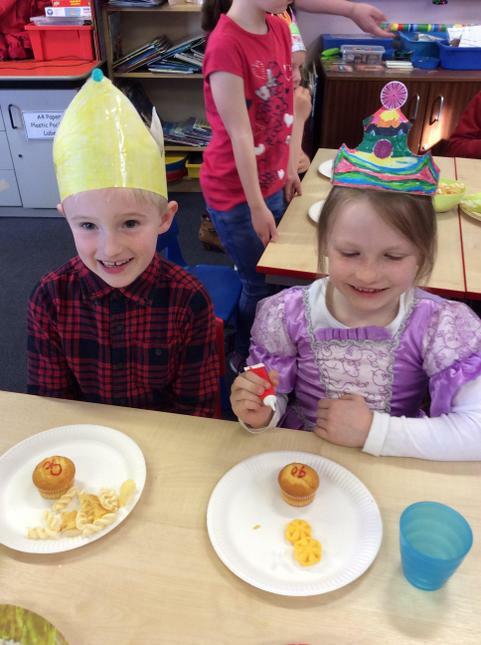 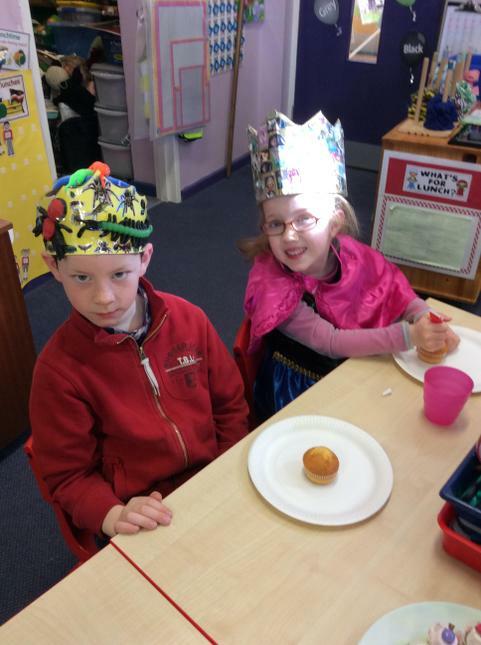 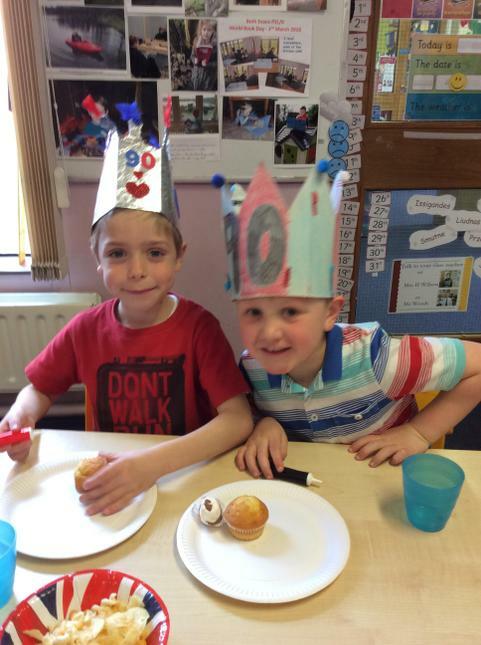 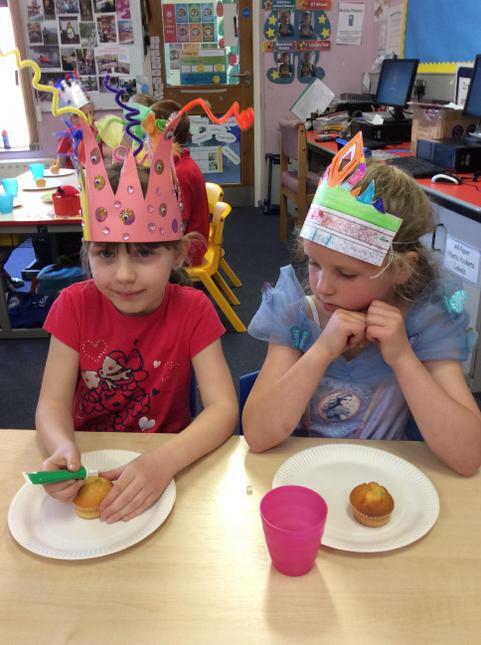 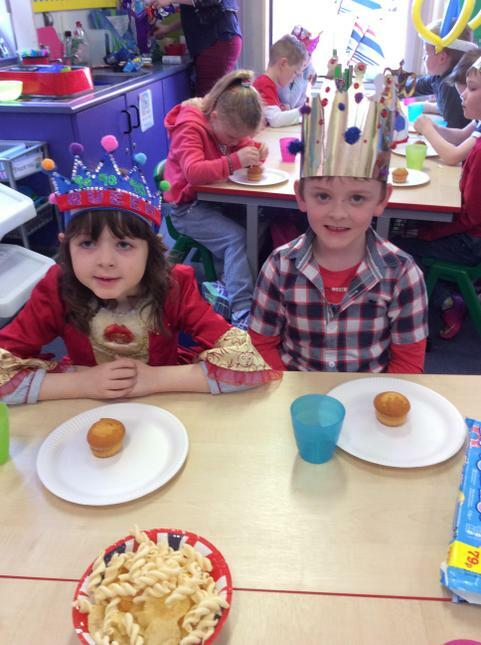 P2 played party games in the recreation centre and iced 90 onto buns for the Queen as well. 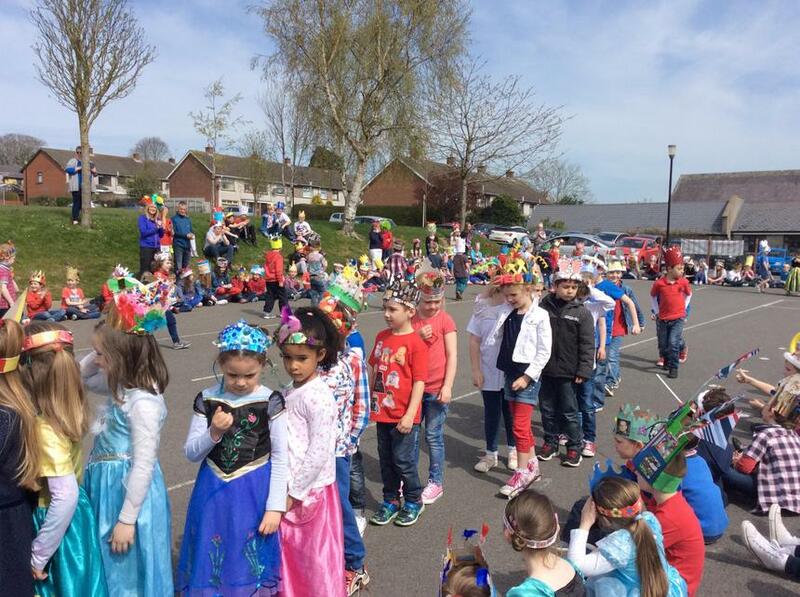 It was a super day. 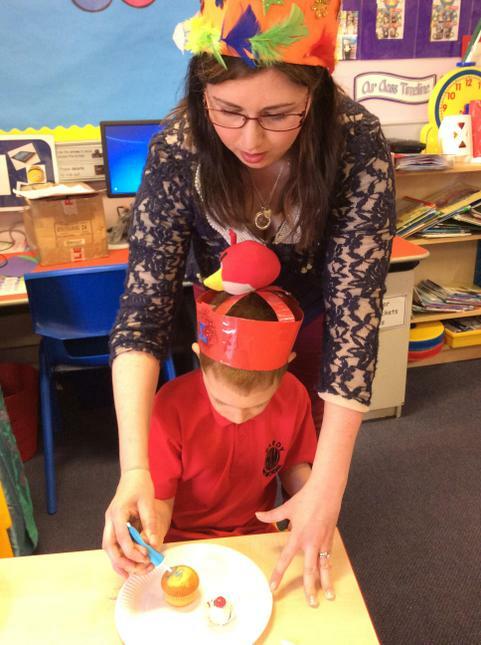 What's happening in P2 Logan/Kinkead! 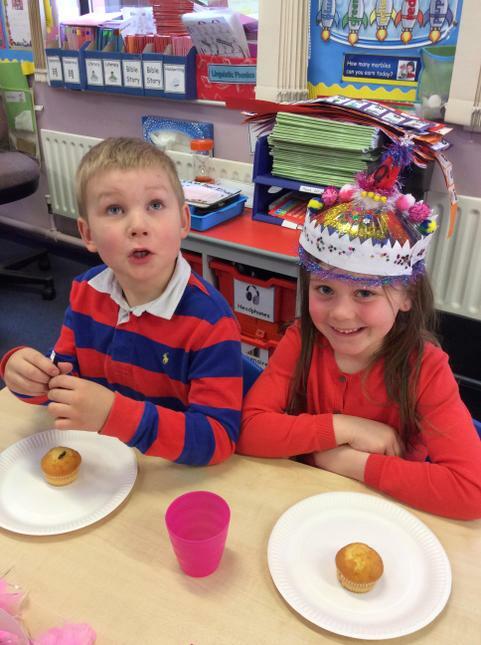 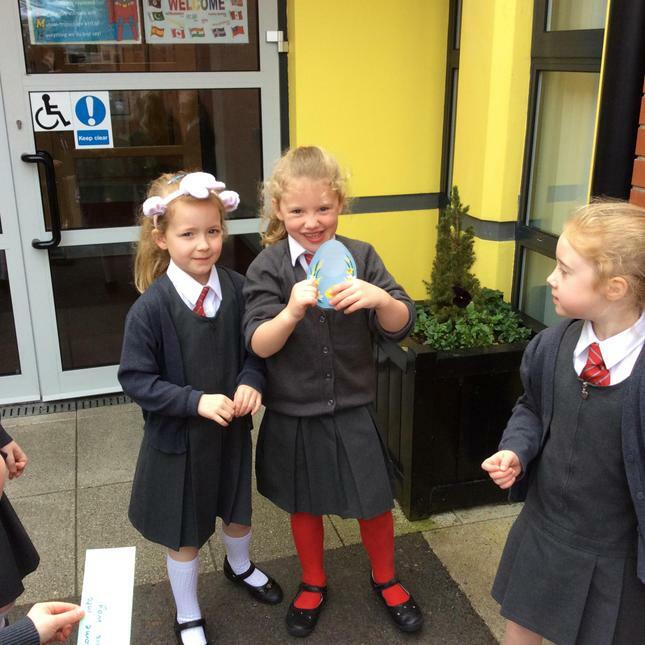 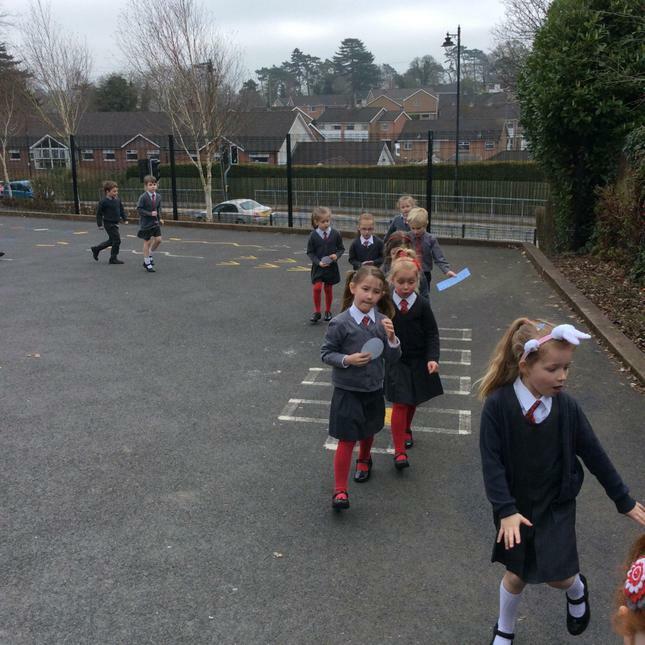 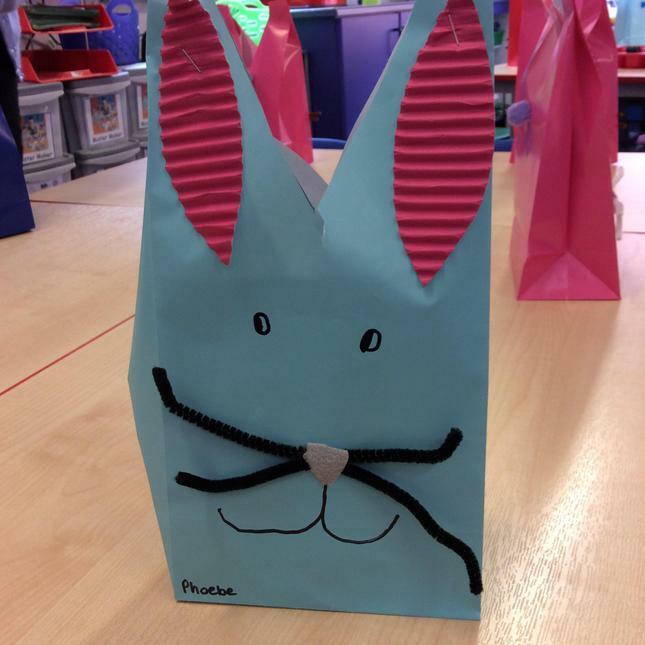 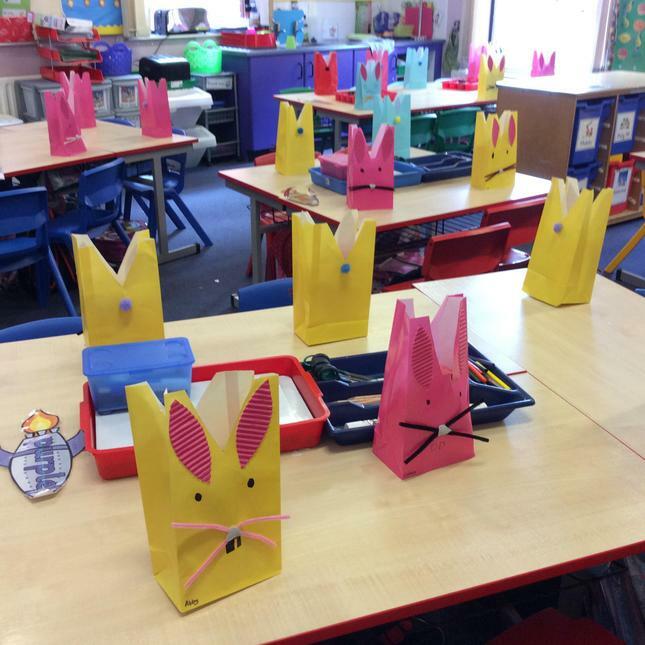 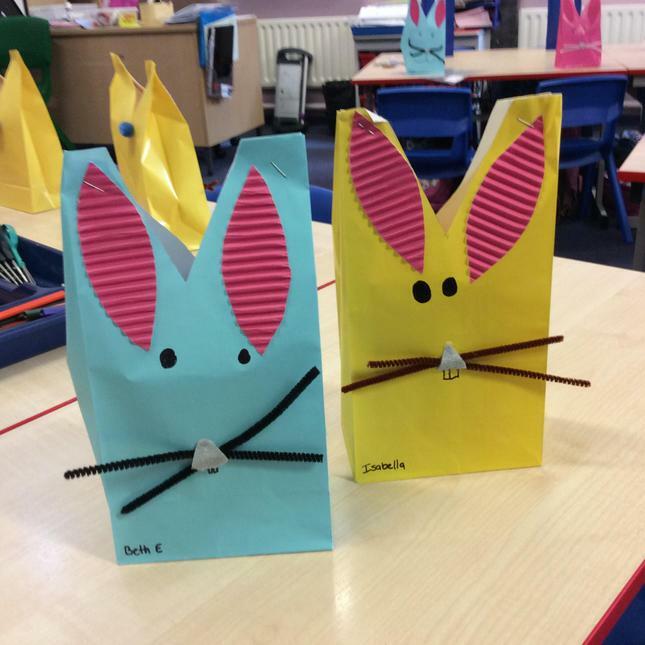 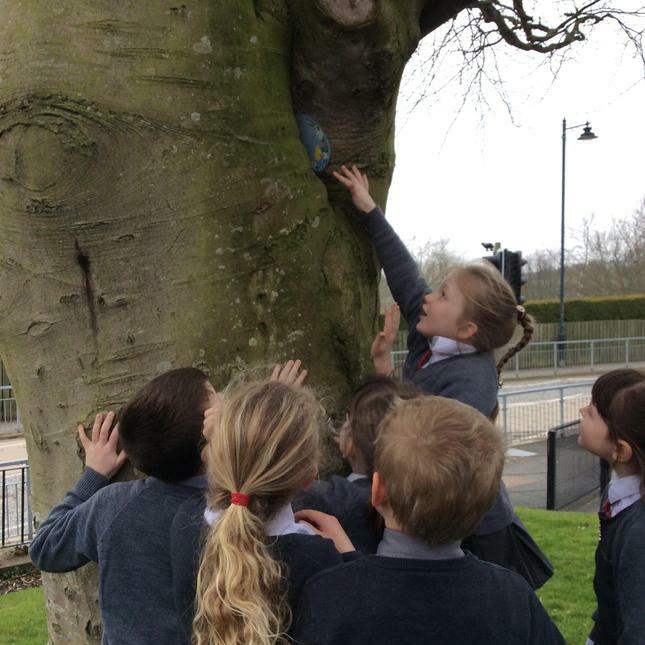 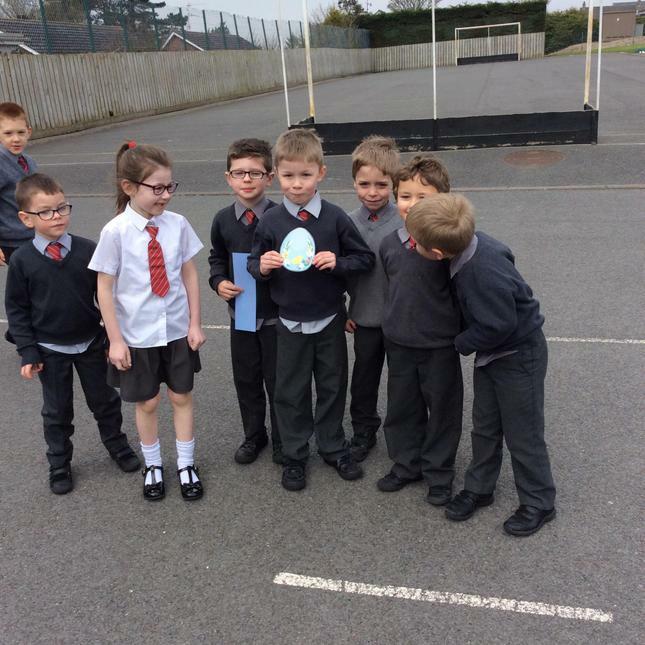 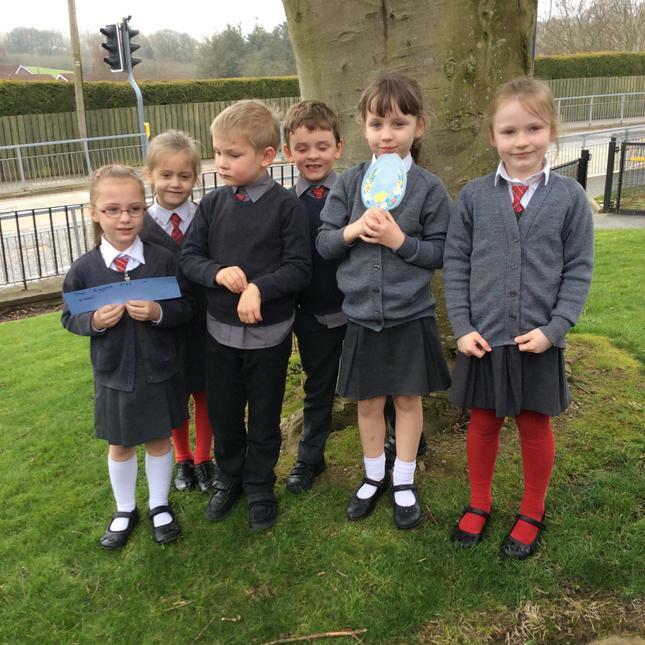 Find out what P2 Lonsdale are doing!